Roberto Assagioli, M.D., was a prolific writer and visionary, exchanging ideas informally with a large number of colleagues world wide from many different fields — and formally with the publication of three groundbreaking books and a large number of monographs. This is the seminal work by Roberto Assagioli, M.D. He was a contemporary and colleague of both Freud and Jung and had studied the work of both schools associated with them. He saw psychosynthesis as an evolution of the psychological thinking of the time that would include all of a person’s body, mind & spirit in the process of healing and growth. 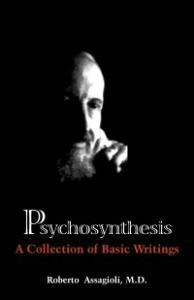 This book contains many of his early writings describing psychosynthesis and its application to psychotherapy and self improvement. It is an essential work for understanding the principles, techniques and application of psychosynthesis — both as applied in various clinical settings as well as for the personal growth of the reader. (First published in 1965, followed by numerous printings, and published by the Synthesis Center, USA, in 2000). 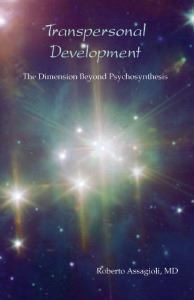 The inspiring message of this book is that transpersonal development is not just for the exceptional few. It is possible for everybody. Assagioli gives practical guidelines to help people achieve the goal. He presents a vision of the integration of cultural, scientific, and human aspects which can give birth to a new humanity. Part One describes the reality of the superconscious. Part Two delves into the problems and difficulties experienced on the spiritual path. 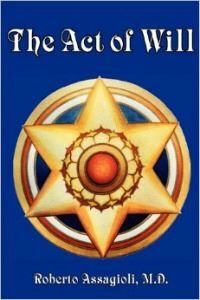 Part three deals with the everyday application of those insights gained in the process of spiritual awakening. (Freshly translated and published in 2008, Scotland). 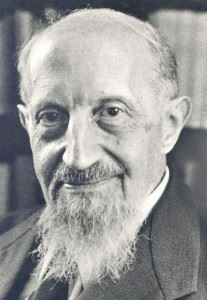 During the period 1966 to 1974, Roberto Assagioli published many of his monographs in English through PRF (Psychosynthesis Research Foundation). They are offered below in PDF format. While written some time ago, many of the ideas expressed (such as relating to positive psychology for example) are lively and current. All are thought provoking, demonstrating the depth and breadth of this influential thinker and humanitarian who was so far ahead of his time.